New strata legislation came into effect on 30 November 2016, bringing about changes that affect all people living in or owning Strata Title property. 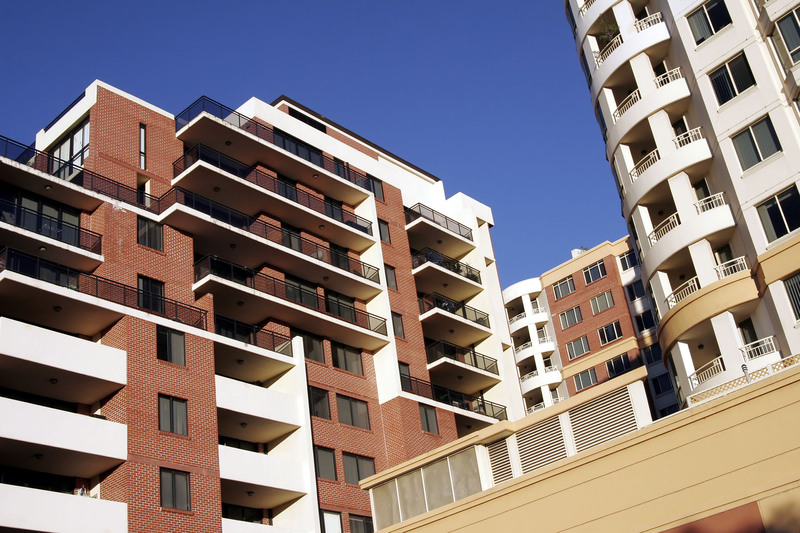 This article examines the impact of the new legislation on strata by-laws, which all strata scheme residents (tenants and owners) must adhere to in accordance with the Strata Schemes Management Act 2015. Each strata scheme has its own by-laws, which are a set of rules that owners, landlords and tenants must comply with. The by-laws generally cover the use of common property and the behaviour of residents but they may also deal with other aspects of the strata scheme. What by-laws are in place at your scheme? To be able to comply with by-laws, residents must of course know what they are. Existing strata owners can inspect the Owners Corporation’s records to confirm which by-laws are in place. Potential owners can obtain a copy of the by-laws by obtaining a Section 184 Certificate, which is required to finalise financial matters concerning the sale of a strata property. Lastly, landlords must provide their tenants with a copy of the current by-laws within 14 days of a tenancy agreement being signed. Before the implementation of the strata reforms on 30 November 2016, an Owners Corporation could change the by-laws of their strata scheme by special resolution. 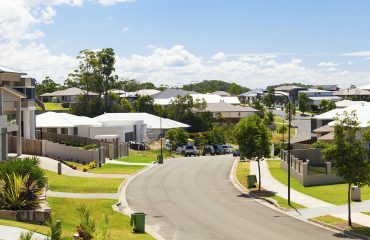 Before it could come into effect, any change had to be registered on the Certificate of Title for the common property by lodging the relevant documents at the NSW Land and Property Information Office (LPI). Under the new legislation, the LPI has issued a new form for registering a change to a strata scheme’s by-laws. The form requires that a consolidated list of the scheme’s by-laws—including the change to the by-laws—be attached as an annexure. Hence, to register any change to its by-laws, an Owners Corporation must complete a by-law consolidation process. Once the consolidated version of the by-laws has been registered, all current ‘Change of By-laws’ notifications on the Certificate of Title for the common property will be replaced to refer to the consolidated version of the by-laws. Consequently, it is imperative that the consolidated list is complete and accurate. Furthermore, the new legislation requires that the secretary of an Owners Corporation always holds a consolidated set of current by-laws. Under the new law, all strata schemes are required to review their by-laws by 30 November 2017. It is recommended that an Owners Corporation consolidates all the existing by-laws for their scheme by thoroughly reviewing their existing set of by-laws, making any relevant variations, and deleting or adding other by-laws to ensure that their by-laws do not breach any restrictions specified by the new legislation and to meet the scheme’s specific requirements. Since consolidating all existing by-laws may be a time-consuming task, it is recommended that Owners Corporations do not leave this process to the last minute. Schemes may wish to use the ‘model by-laws’ as a guide when reviewing their own by-laws. 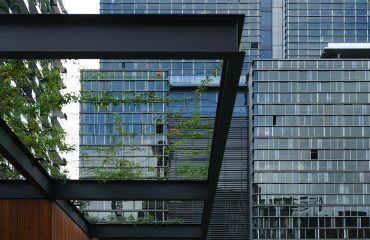 A set of model by-laws has been included in the Strata Schemes Management Regulation 2016 to help guide Owners Corporations in establishing their own by-laws. These new model by-laws, although passed by recent legislative changes, are not automatically applied to existing strata schemes but only to new schemes registered after the legislative changes. A by-law may limit the number of adults who may reside in a lot. However, the limit cannot be fewer than two adults per bedroom. The model by-laws provide Owners Corporations with options to control whether pets are allowed and on what terms. Owners Corporations may adopt a model by-law for this purpose or make their own by-law. In all cases where pets are allowed, the lot resident must still supervise their pet, clean any common property their pet has soiled, and ensure their pet is not noisy or negatively impacting on other residents. Even if a strata scheme allows pets, a tenant in that scheme must obtain their landlord’s permission before keeping a pet in their lot. The model by-laws provide Owners Corporations with options for dealing with nuisance smoking that drifts to neighbours’ lots and common areas. Owners Corporations can pass by-laws that ban smoking on common property and that require owners and occupiers to ensure that second-hand smoke does not enter other lots or common property. A common property rights by-law (previously known as an ‘exclusive use’ by-law) may be created in instances where a lot owner requests personal use of common property for renovations or for the sole use and enjoyment of the whole or any specified part of common property. An Owners Corporation can only make a common property rights by-law if it has the written consent of each owner on whom the by-law confers the right or special privilege and has been passed by a special resolution of the Owners Corporation. The common property by-law must provide clarity regarding who is responsible for maintenance of property. The Owners Corporation may continue to be responsible for the proper maintenance of the property, or it may impose the responsibility for maintenance and upkeep on the owner or owners of the lots. Any common property rights by-law must be disclosed to purchasers by vendors and a copy of the exclusive use by-law must be attached to the contract of sale. All owners and occupiers in a strata scheme, including tenants, are legally obliged to comply with the by-laws of the scheme. If an owner or resident breaches a by-law, the strata committee can first contact the resident to advise them of the breach and ask that they stop the conduct that is causing the breach. If the breach continues, the Owners Corporation can serve a ‘Notice to Comply with a By-Law’ on the person who is breaching it. This notice advises the resident of the breach and asks for the conduct to cease immediately. Notice can be given by a letter or email and must include the details of the by-law that has allegedly been breached. The notice cannot be given without a majority vote at a meeting of the owners. However, the Owners Corporation can delegate their responsibility for issuing a Notice to Comply to the strata committee or the strata managing agent. A notice must be issued before any further action can be taken to enforce the by-laws. The Owners Corporation may apply to the NSW Civil and Administrative Tribunal (the Tribunal) if a Notice to Comply has been issued and the conduct continues. If the Tribunal is satisfied that there has been a breach of a by-law and the notice was given validly, they can issue the offender a penalty of up to $1,100. If the Tribunal has already fined the owner or occupier within the last 12 months for a breach of the same by-law, the penalty imposed by the Tribunal can double to a maximum of $2,200. In this case, the Owners Corporation does not have to issue another Notice to Comply before applying to the Tribunal to impose the fine. All by-laws can be amended or repealed and new ones added by an Owners Corporation at a general meeting via special resolution. Notification of any new or changed by-law must be given to the Registrar General’s Office within 6 months of the resolution being passed. For more information about the procedure for changing by-laws, refer to Section 141 of the Strata Schemes Management Act 2015.
cannot prevent the keeping of assistance animals.